Osteopathy, Physiotherapy and Acupuncture treatments for back pain. Back pain relief and sacroiliac joint pain are our specialties with experienced practitioners treating back pain, neck pain and sacroiliac joint dysfunction. Osteopaths are well known for treating back pain and musculo-skeletal pain. We are not chiropractors but offer an alternative to chiropractic treatment. 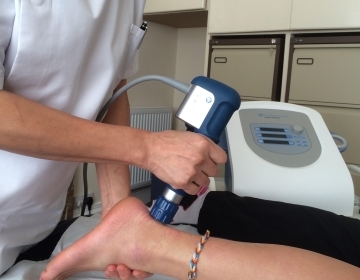 Our physiotherapists will get you back on the road to recovery quickly. We cater for all sports injury needs. Sports massage is a valuable treatment for any sportsman and woman. Acupuncture treatments for pain relief, weight loss and smoking cessation. 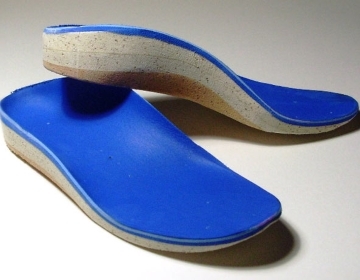 Prescription orthotics for general shoes and running shoes. 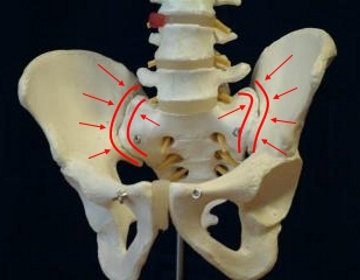 Treatments for sacroiliitis and inflamed sacroiliac joints. Speed up the healing process of several common conditions. 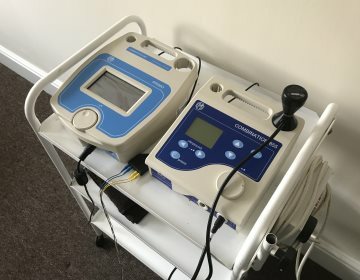 We offer electrotherapy treatments at all our clinics. Backache and symptoms of trapped nerve such as sciatica are treated daily at our pain relief clinics. Our Physiotherapists, Osteopaths and Acupuncture practitioners are available to assist your recovery and help relieve your symptoms of pain. Pregnancy discomfort and backache are treated safely at our clinic and can make your pregnancy bearable. We can treat a wide variety of conditions. Follow the link below to find out how we can help you. We have access to fast private MRI Scans and Musculo Skeletal Consultants should you require them and we are providers for most private health insurance companies. If you are a self funding patient you will not need a GP referral. Physiotherapy from “hands on” Physiotherapists is available if you are waiting on a NHS waiting list or have been involved in a road traffic accident. Appointments can be arranged within 24 hours but often on the same day. We treat whiplash symptoms following road traffic accidents. We treat painful conditions and provide pain relief for backache, back pain, sciatica, trapped nerves, headaches, bulging discs. We specialise in sacroiliitis which is pelvic pain in the sacroiliac joints often involving inflammation and have launched a new sacroiliac joint website. 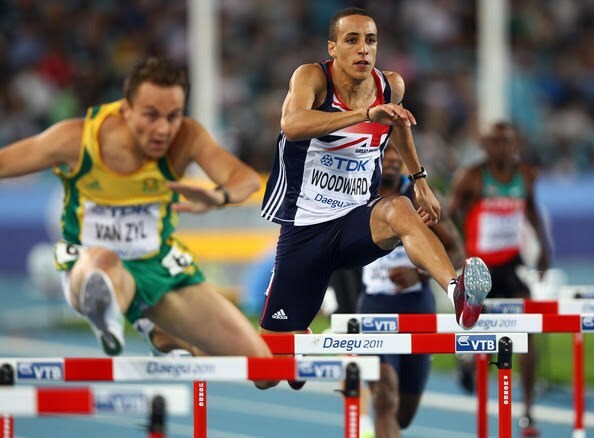 We have an excellent Sports Injury Clinic in Tamworth and Solihull. 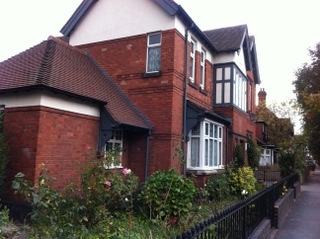 Frequented by local runners and sports people and visits from elite athletes and celebrity sports professionals. 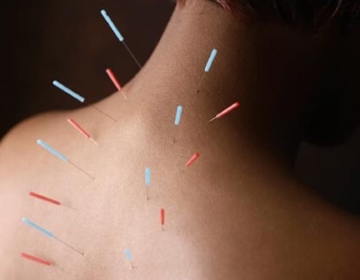 Acupuncture treatments are requested for a variety of symptoms including headaches, migraines, nausea, fertility treatments, pain relief, tennis elbow, trapped nerve, anxiety, depression, stress, digestive complaints, hormonal problems, arthritic pain of arthritis and much more. We have a 5 Element Female acupuncturist who is experienced in fertility treatments, assisting couples with fertility issues. Our acupuncture practitioners are qualified insured and registered for private health insurance work. Find out how we can help manage your pain by completing the form below.